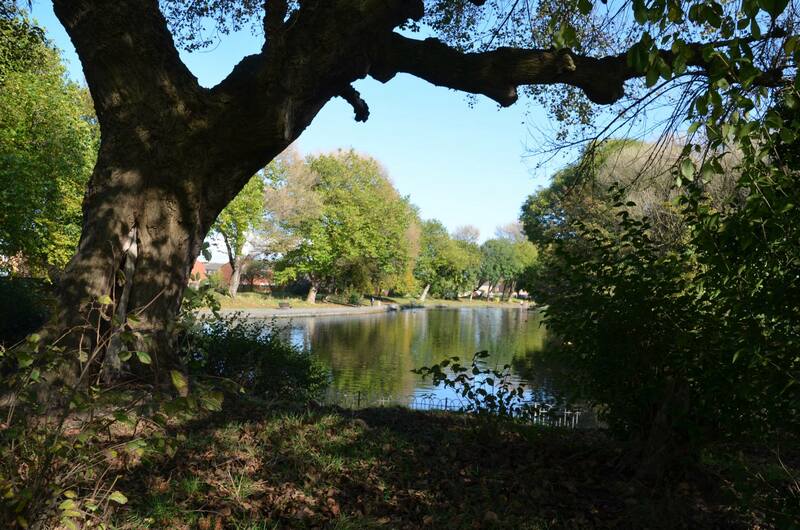 It has now been announced that two of Liverpool’s parks are to considered by Liverpool city council to be leased for seven years to organisations by the neighbourhood select committee. Stanley park in the north of the city and Calderstones and Harthill in the south. Liverpool park friends forum alongside Merseyside civic society, political parties in Liverpool and other organisations are raising major concerns over this and are asking, no demanding that this should be paused and everybody, including park friend groups, community groups, park user groups, local residents and the community be fully consulted before any decision is made. As mayor Anderson has now announced that Liverpool city council has enough money to run all of Liverpool’s parks for the next three years then they take this time to run a open and transparent public consultation. If we think back to the green and open space review public meetings we must all remember the outcry of members of the public at every meeting saying that they were not informed or given information on the meeting times or places and it had not been advertised properly so not everyone knew of the meetings. This is important as this will be one of the biggest decisions in the life of Liverpool’s parks history and so should be handled in a fair and open manner. We are over joyed to announce our chair Chrisie Byrne is now been voted by the park friend groups in Liverpool to be chair of Liverpool park friends forum (LPFF). Since agreeing to the role Chrisie is now running quarterly conferences for all the various park friend groups in Liverpool. These conferences are aimed at bringing the park groups together, working side by side for the benefot of the parks and the people who visit them. LPFF are also offering help, advice and information on park friend groups so if your local park, garden or green space does not have a friends group then please get in touch. If you would like to be a part of your local park friend group then also contact the group and they can put you in touch, all our parks need you! Chrisie Has also been voted in as a council member of Merseyside Civic Society. The MSC has been a long standing organisation starting in 1938. It campaigns to preserve the best of our existing buildings and spaces and insists on good quality design for the new ones in our city. The council is made up of all walks of life including surveyors, artists, architects, community campaigners and professors. So it was a privilege and an honour for Chrisie to be asked to join representing parks and green spaces. The use of glyphosates has already been banned or restricted in 8 countries. It is not acceptable that ourselves, our children and the animals we share our community with are being routinely exposed to these chemicals whether we like it or not. These photographs are from our park and this chemical being used on paths and the flower beds! The statistics suggest otherwise. Despite the evidently central importance of good mental health to society, according to the Mental Health Foundation, at least one in four British adults will experience some kind of mental health problem in any one year (1) – most commonly suffering from ‘mixed anxiety and depression’. One in six adults has a mental health problem at any one time (2). Almost half of all adults will experience at least one episode of depression during their lifetime (3) . One in ten children aged between 5 and 16 years has a mental health problem, and many continue to have mental health problems into adulthood (4). Parks and green spaces are an essential first line of defence against air pollution in cities. Trees literally clean the air that we breathe, capturing toxins such as Nitrogen Dioxide & Particulate Matter, and keeping them away from our lungs, as these studies show. The study in the journal Scientific Reports also found that residents of neighborhoods with higher tree density are less likely to have cardio-metabolic conditions like hypertension, obesity and diabetes. And it’s not just that the well-to-do who live on tree-lined streets can afford a healthier lifestyle. The researchers controlled for demographic and socioeconomic factors and found that living near trees still had an effect on one’s perception of health and overall health. The Woodlands trust has released a new report on the importance of trees and parks and open green spaces. Please see attached link. Irrespective of income or social group, the closer people live to green space the more likely they are to be physically active, and have a lower tendency to be overweight or obese. Around 83 per cent more individuals use green spaces for activity compared to bare sites43. • Over 1.36 billion visits were made to urban green spaces in 201444. • Encouraging the use of outside space and maintaining its quality can be used to deter crime and anti-social behaviour. Open green space and widely spaced trees are preferred to dense vegetation45. • The presence of trees is perceived as indicating a more cared for neighbourhood and the presence of street trees was associated with a decreased incidence of crime46. • A greater amount of surrounding vegetation reduced crime by 50 percent in residential areas45. • Trees can play a significant aesthetic role, helping to integrate new developments into existing ones and creating a local identity10. • A poor quality local environment can have a negative impact on the quality of life of those communities47. • Children prefer to play in natural areas but these are increasingly being lost. Green areas are proven to increase activity levels, enhance creativity and help physical development, as well as increase social skills19. 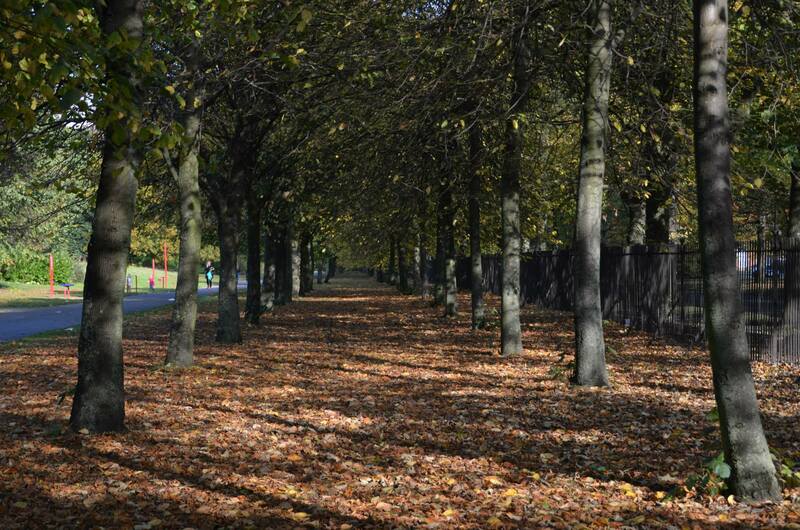 Parks and green spaces are vital to all cities and towns providing a vital role as the “lungs” in the environment. Liverpool has been declared an “Air Quality Management Area” in December 2014. In order to try to tackle the high levels of nitrogen dioxide emissions and the Liverpool Air Project fought off hundreds of schemes to win financial support from the European Cultural Foundation’s Idea Camp. Official Public Health England statistics estimate 239 people died as a result of illnesses associated with air pollution in Liverpool in 2010 – their lives believed to have been cut short by as much as a combined 2,440 years. Toxic to humans and animal life, nitrogen dioxide causes acid rain and is linked to acute respiratory illnesses. We need to think deeply about how our behaviour – especially when we drive through the city centre – impacts on those with breathing problems like asthma, and about how air pollution in the city can harm the lungs of young children, who are especially vulnerable. The World Health Organisation branded air pollution “the world’s largest single environmental health risk” causing far greater harm than previously thought and air pollution is also linked cancer, heart disease and stroke deaths. We plant trees primarily for their beauty and to provide shade but they do create many other benefits. 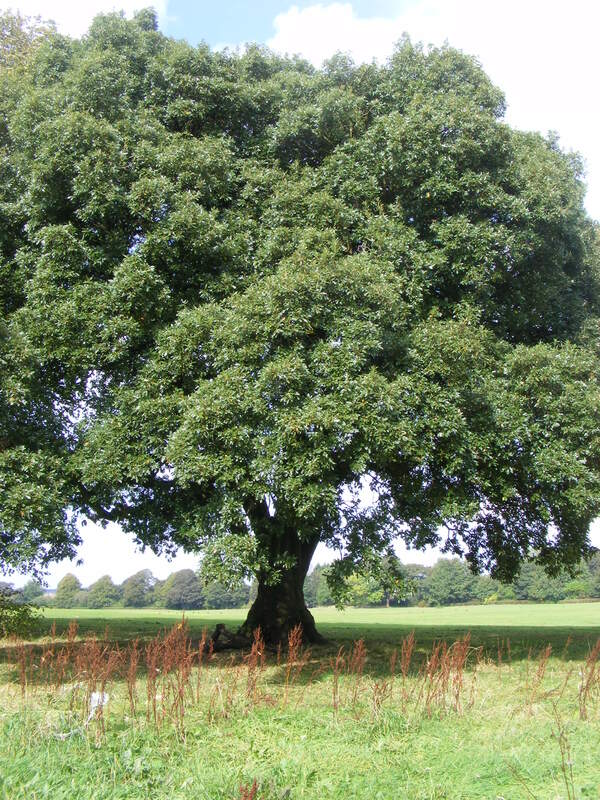 Trees can sooth and relax us and help us connect to nature and our surroundings. The color green – is a calming, cool color that helps your eyes quickly recover from strain. By planting and caring for trees, you help improve your surrounding, reduce pollution, lower energy costs, improve the appearance of your community and increase the value of your property. Walton hall park sits right next to a green corridor that links hundreds of green spaces and other parks, so why is Walton hall park even on the list to be developed? We cannot allow this loss to happen to Walton or our city so please lets save Walton hall park. How it will look if this goes ahead. All parks and green open spaces working together to SAVE Liverpool’s beautiful green historic land before it is developed and it is all gone……forever!